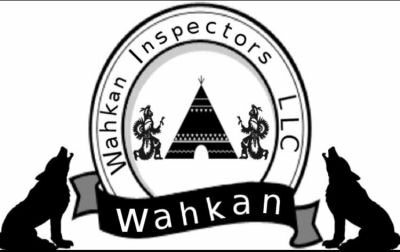 Wahkan Inspectors LLC is primarily a certified home inspector company certified through interNACHI we offer general home inspections. 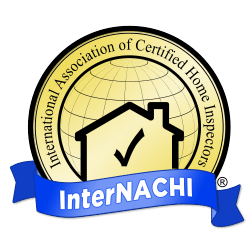 This site provides general information about our services and qualifications. us arising out of your use of this site or any subsequent relationship with us shall be in [Kansas/Sedgwick county].